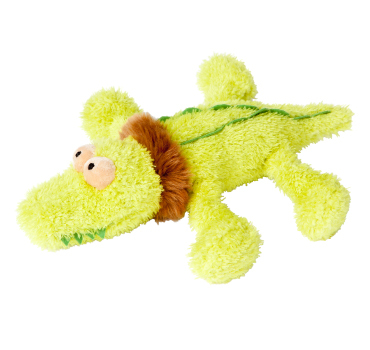 Your dog will love showing Bitey the Crocodile just who's boss! 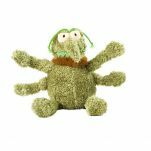 Equipped with four fun floppy limbs and a squeaker Bite promises to be your dog's best mate. 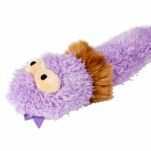 Bitey is made from non-toxic acryllic materials and is fully machine washable. 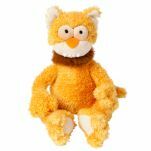 Watch out.. Bitey is so cuddly and cute you just might want to keep him for yourself. Or is it just me? 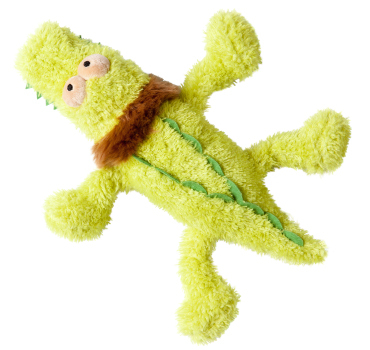 Read 1 customer review of FuzzYard Bitey The Crocodile. The average customer rating is 4.